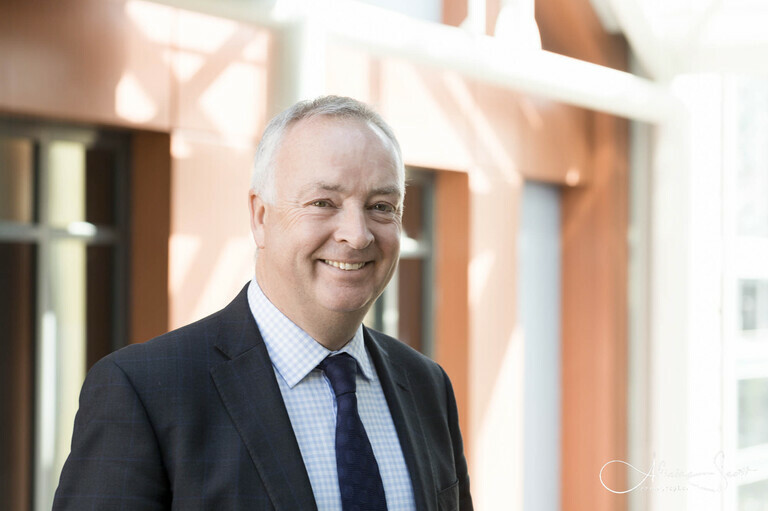 I recently had the pleasure of photographing Kevin Lavery, CEO of Wellington City Council, for the January 2018 edition of CEO Magazine. Kevin graciously fitted time into his busy schedule for the photo session. 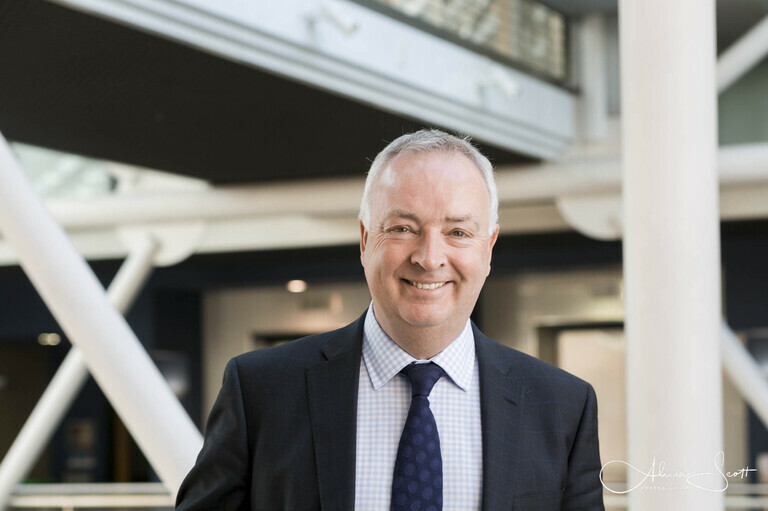 The portrait photography session included providing the magazine with a range of different images, from corporate headshots to business in action shots. 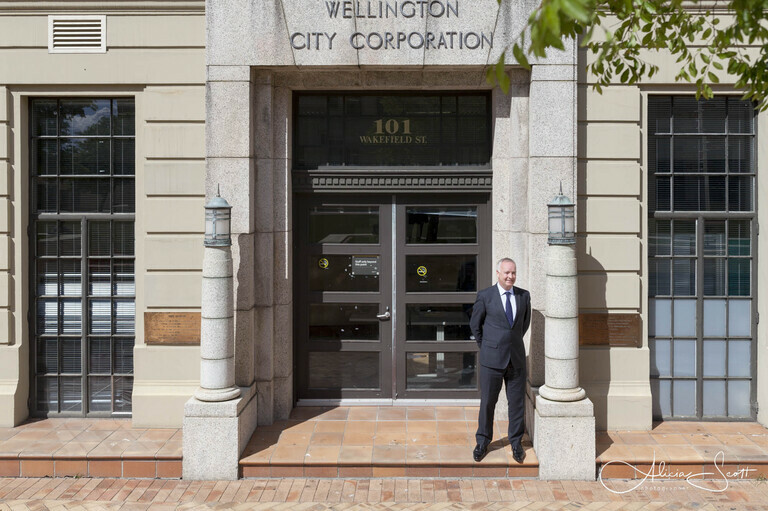 In the article, Kevin talks about why he thinks Wellington is a “special place”… I think so too! For more information on corporate photography, check out my page on corporate headshots and business in action photos. 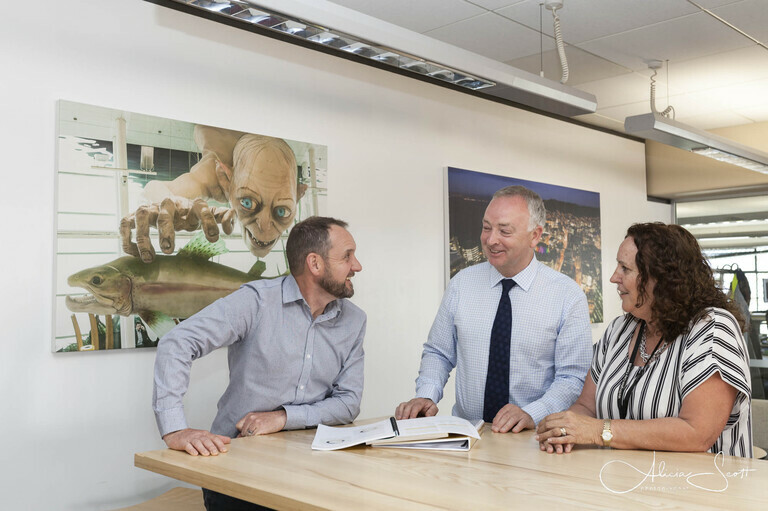 For an enquiry about my availability or pricing for corporate or commercial photography sessions in Wellington, and beyond, you could fill out the form on my Contact page, give me a call on 021-491-845, or send me an email at alicia@fotografica.co.nz.